Augmented Reality could not get any simpler with React Native and a couple easy to use frame works. 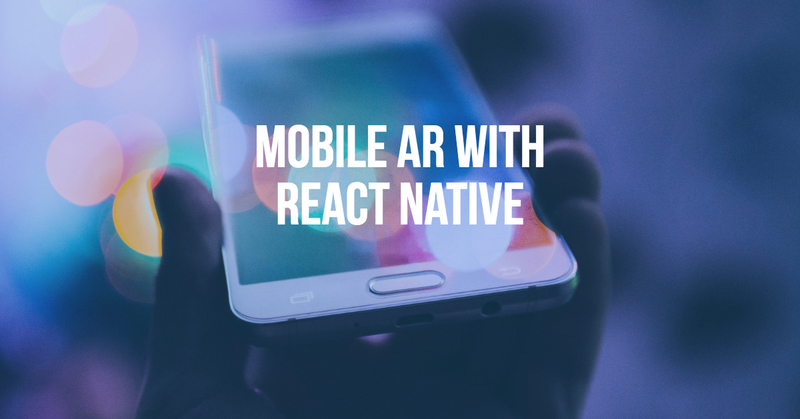 Join us Monday, November 12th at 6:30 pm as we explore AR with React Native. This is a perfect time to try mobile development and build some cool AR demo apps. It would be helpful, but not necessary to know React. And, if you have an extra iPhone, iPad, or Android please bring it along. It would also be helpful to have a mobile developer’s license, but not necessary. Bring your laptop and hang out with us Monday night at the Forge, by Pillar Technology. Build Rapid Prototypes and Websites with Sketch, InVision, and Webflow! Lunch Group: What are you working on?